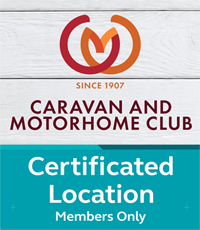 Our Touring Park is open all year round and is in a secluded area at the rear of our Residential Park Homes, We can accommodate up to 37 units of either caravans, tents or even motorhomes up to 50ft long. 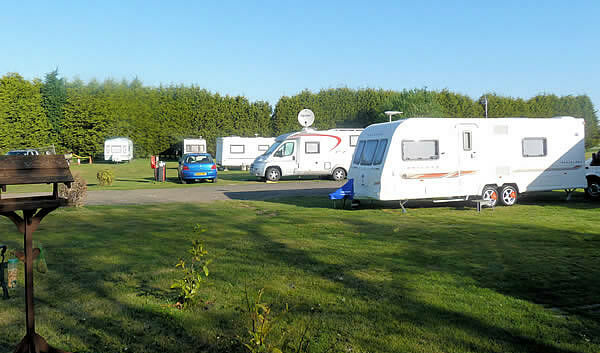 The field reserved for pitches has open farmland on three sides, and the location and utilities have been approved by the Caravan Club. We also welcome Rallies, please contact us for more information. New for 2016: Tall Trees Touring Park can now offer Seasonal Pitches, Enjoy a home from home and visit as often as you like! We have 37 pitches with 10 Amp and 16 Amp electric hook-ups available. There is a shower and toilet facility on site. Call us now to check availability.